Similarly aimed panels in Atlanta on Tuesday took aim at alleged voting irregularities that affected key elections involving African American candidates last November. In separate meetings at the Georgia state capitol and at the Carter Center, federal and state lawmakers joined Stacey Abrams, former Georgia gubernatorial candidate, in demanding stronger voter protections and pushing for the replacement of unreliable voting machines, the Atlanta Journal-Constitution reported. In the morning, U.S. House Democrats hosted a hearing to listen to allegations of voter suppression and push for more stringent federal elections overnight, while Georgia legislators met in the afternoon to weigh legislation that would switch the state’s electronic voting system to touchscreen machines that print out ballots, the AJC reported. Georgia Gov. Brian Kemp, a Republican and former secretary of state, has proposed the touchscreen system. Abrams accused him of using his role as former secretary of state to sway the governor’s election in his favor. At the Atlanta afternoon meeting, voters said they did not trust the touchscreen technology, according to the AJC. At the hearing at the U.S. House, Abrams and voting rights advocates testified that there are unequal standards for counting provisional and absentee ballots, that thousands of registrations were cancelled for Georgians who did not vote in recent elections and that in some polling places, lines stretched for hours. 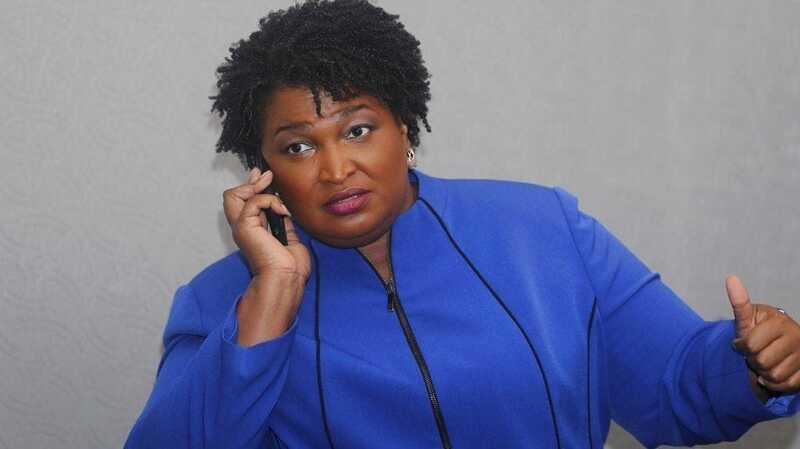 Saying “Georgians faced a systemic breakdown of its electoral process,” Abrams said that “incompetence and malfeasance operate in tandem” in Georgia’s voting system. House Democrats want to use the testimony given at the hearing to strengthen the Voting Rights Act, the 1965 that had the bones removed from it six years ago by a U.S. Supreme Court ruling. Last November, the country closely watched Abrams’ race as well as the gubernatorial race in Florida, in which African American Democrat Andrew Gillum lost to Republican Ron DeSantis in another contest that drew questions of irregularities.